Find here your deals and coupons Real Madrid Shop. 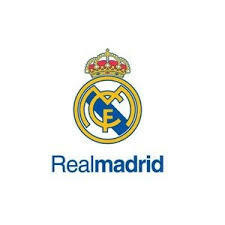 shop.realmadrid.com is the official online store of Real Madrid retailer with licensing to trade anywhere in the world outside North America. The Store is available in English, Spanish, French, German, Portugese, Chinese, Korean and Japanese. Our aim is to provide closer access to Real Madrid and it’s official merchandise to international fans by housing the largest selection of official products. We have a large selection of official Real Madrid merchandise all in one store. The Real Madrid store provides a comprehensive choice of official adidas football shirts, training shirts, fashion and accessories. Kit your home out with official Real Madrid Souvenirs and Gifts, exclusively available direct from the club.